How Much Undercar Work Do Shops Do Each Year? Alliance Tire Americas, Inc. (ATA) will adjust prices up to 6% across all product lines, effective May 1. 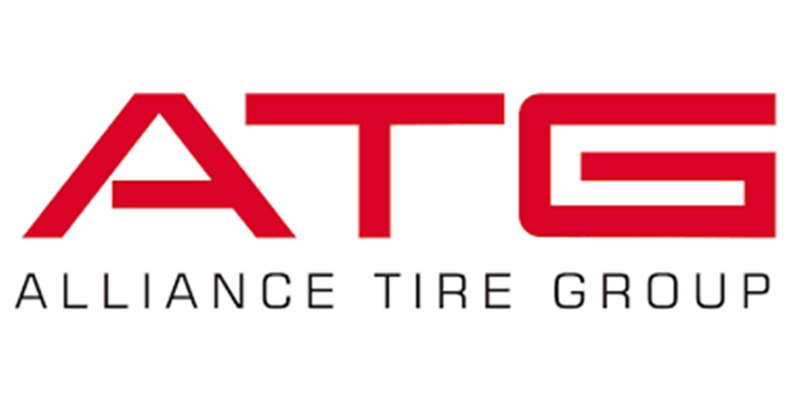 Price increases are reflective of the rising raw material costs and ATA’s commitment to providing quality products at a competitive price, Alliance Tire Americas said in a press release. Other companies that have increased product prices this year include Falken Tires, Camso and The Carlstar Group among others.